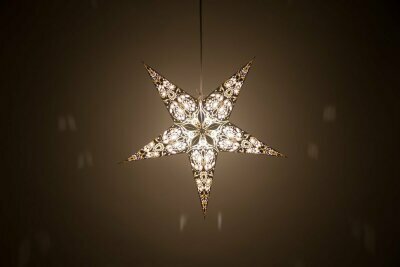 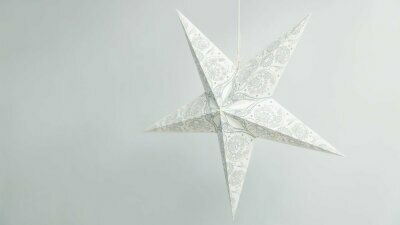 Our 'Lace' range of hand-made starlight lanterns is inspired by the intricacy of antique lace. 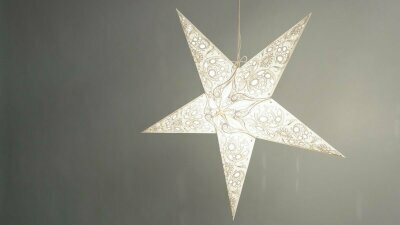 A beautiful and delicate design combines with deep richness of colour to create an atmospheric lampshade or decoration for any room. 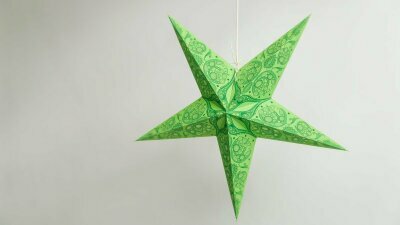 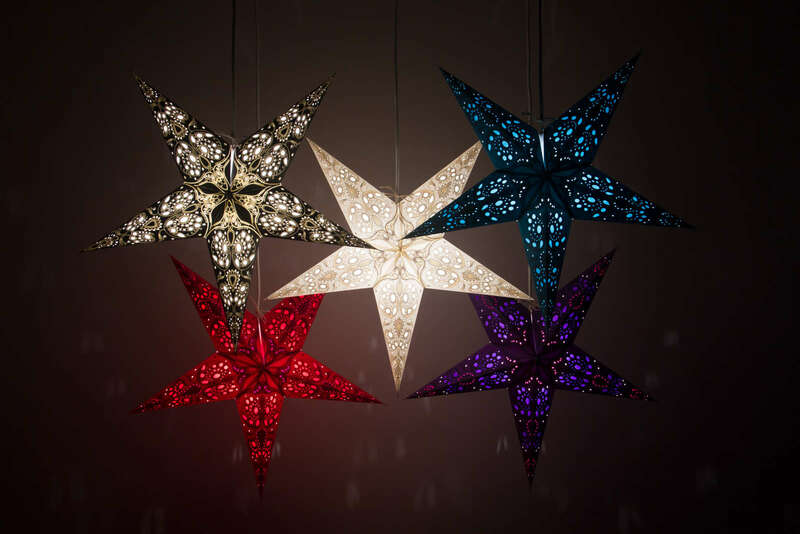 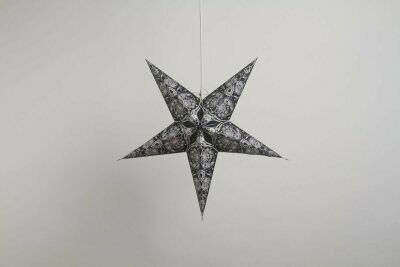 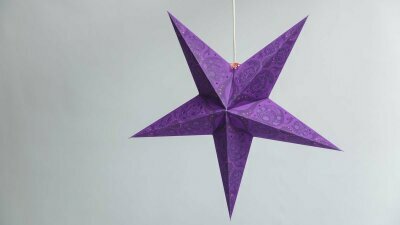 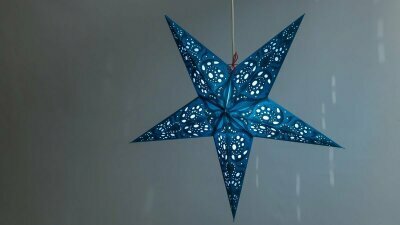 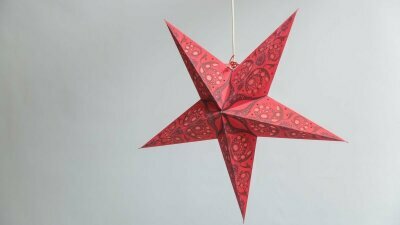 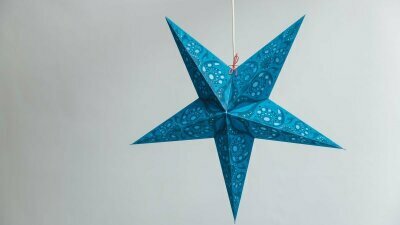 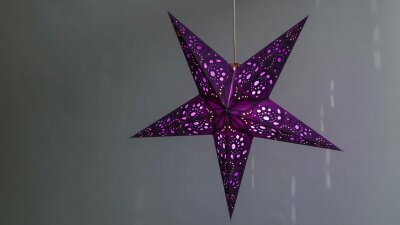 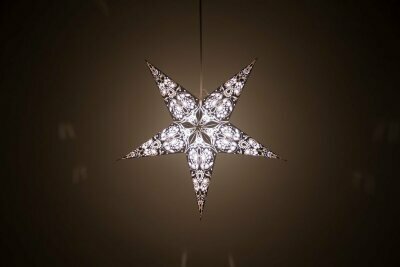 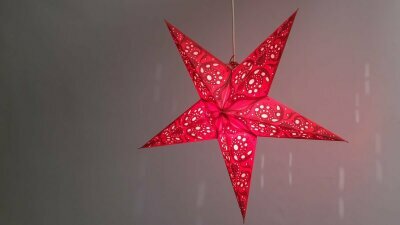 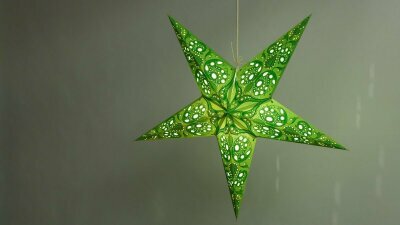 'Lace' is a 5 pointed star lampshade in 7 designs: Ivory, Crimson Red, Teal, Green, Violet, Black and White and Black and Antique White, each with complementary tissue inserts.